In our last post we shared some do’s and dont’s for selecting paint colors. 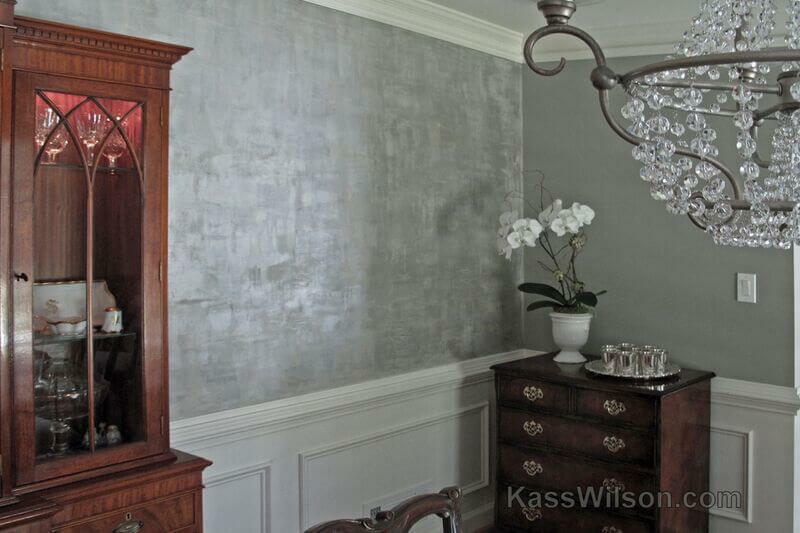 Read on for part 2 with a few more tips and tricks from Atlanta decorative finish artist Kass Wilson. Color is not the only consideration when it comes to selecting finishes for walls, ceilings, floors, and architectural features. 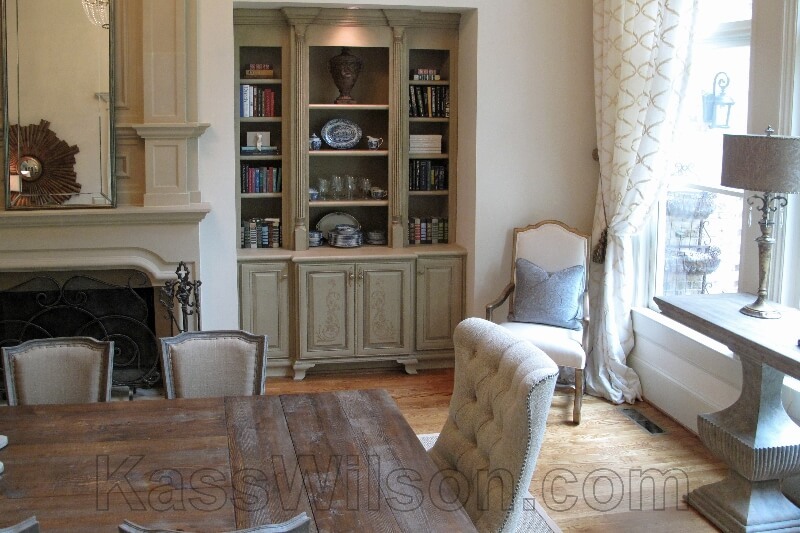 The finish you choose can have a surprising impact on the way the color itself is perceived. For instance, a vivid hue will appear brighter and richer in a high gloss finish and more subdued in an eggshell finish. There’s no right answer; it all depends on the space, the goal of the project, and your personal style. Our Atlanta decorative finishes open up the possibilities even more, allowing all sorts of unique and dramatic variations, from metallic finishes to the look of distressed or reclaimed wood, and even antique plaster. DON’T settle for boring neutrals. Neutral colors can be used to great effect in interior design, creating relaxing, calm, and inviting spaces; however, it’s all too easy for a neutral space to fall flat in the absence of strong colors. While that seems like a challenge, it’s actually a great opportunity to fine tune the design of the space. When you use a palette of exclusively neutral hues, other elements of design become even more important. Texture, pattern, rhythm, lighting, form, and contrast must be used to add visual interest to the space. Part of the appeal of grays, beiges, whites, and other neutral hues is that they can provide a restful element to a design. They are typically de-saturated and subtle. But while those hues can work well, there are other colors that can provide the same benefits while defying expectations. For instance, lavender, navy, and chocolate brown can all function well as neutrals while adding a bit of the unexpected. Want to add excitement to your space with unique wall finishes, ceiling treatments, custom floors, or cabinetry refinishing? 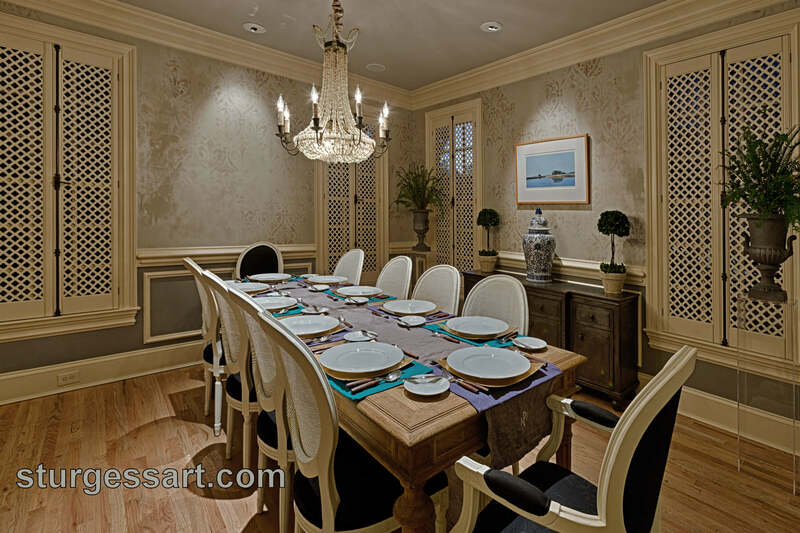 Contact us to learn how WallsTreat Studio can assist you with your next interior design project.